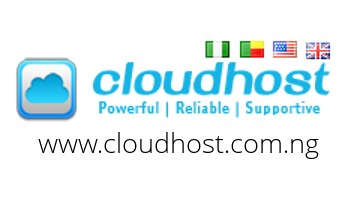 CloudHost is the most reliable provider of supportive and hassle free webhosting services, secure VPS and dedicated server solutions that are very affordable. We provide you with excellent resources to manage multiple clients, which help you, grow your business with no stress at all. This is why our clients trust us and have stayed with us over the years, assured enough to entrust their hosting, server and all other related needs in our care. Select the domain in question. Now your domain is ready to be transferred. 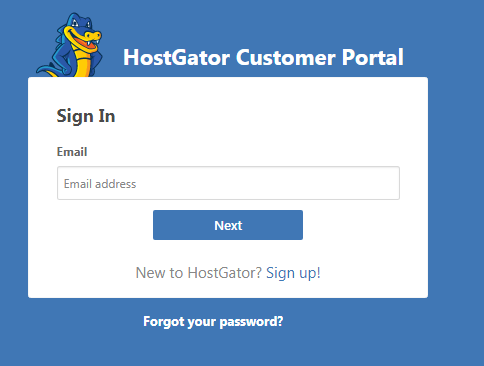 Register an account with CloudHost, provide your domain name and EPP code, add to cart, configure your domain and place an order. Then wait for some minutes for your order to be approved. 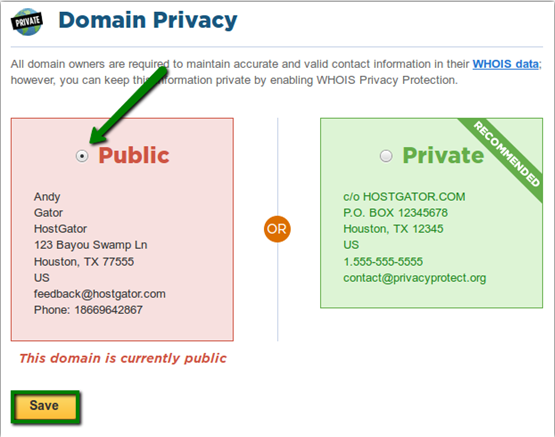 For further details, click here to view steps on How to Transfer your Domain to CloudHost.